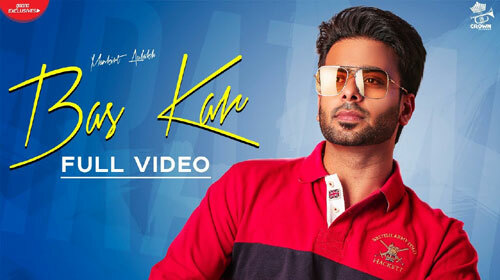 Bas Kar Lyrics – Mankirt Aulakh: This is a recently released Punjabi song sung by Mankirt Aulakh and composed by Akwinder Singh. Its lyrics are written by G Sidhu and music video is directed by Avex Dhillon. If you find any mistake in lyrics of BAS KAR LYRICS – Mankirt Aulakh song please let us know in comments.